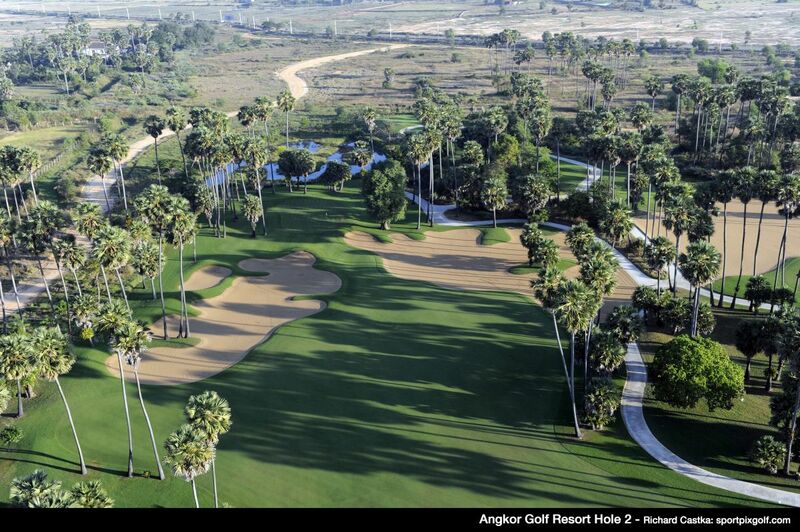 The world-class Faldo designed Angkor Golf Resort is the best golf course in Cambodia and by a wide margin. 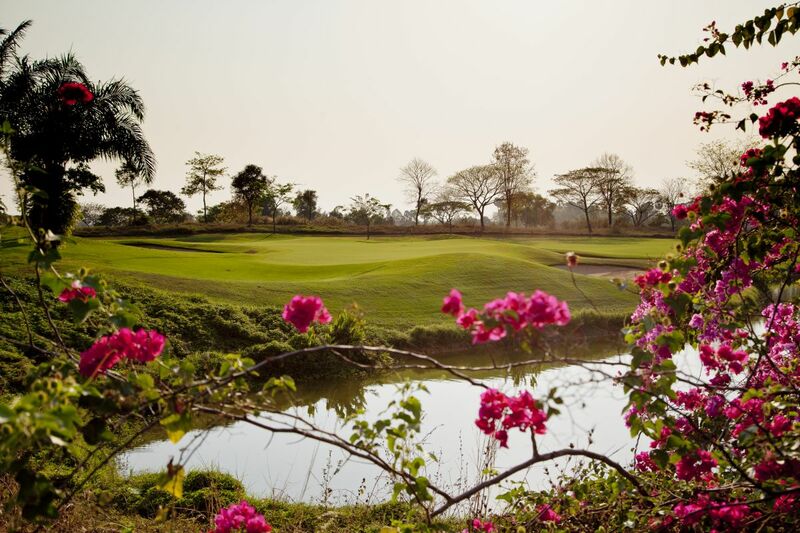 The six-time major winner, Nick Faldo himself, received a blessing from local monks and then opened the golf course in December 2007, his first golf course in Cambodia. 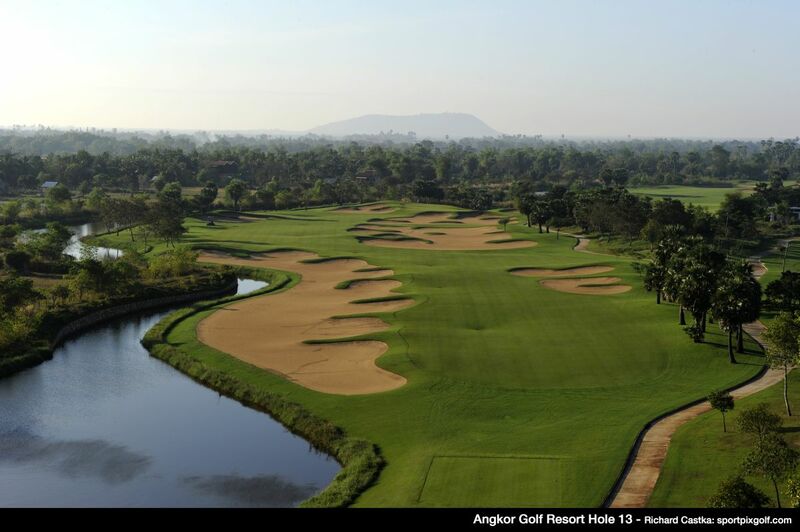 The Angkor Golf Resort brings Cambodia squarely onto international golf destination map. Tess, fairways, and greens are all maintained as what you would expect from a Faldo designed, and managed the golf course. 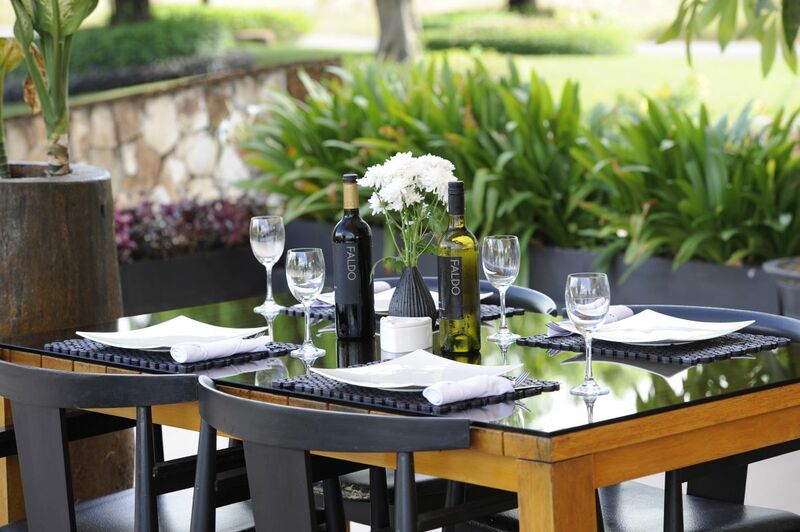 The latest Paspalum turf ensures excellent year-round playing conditions. 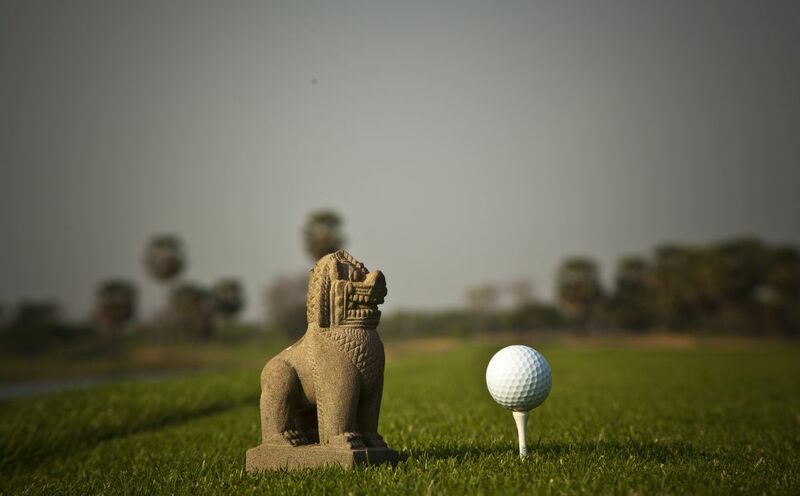 The Siem Reap golf course is a fair test of golf for all players and requires thinking and strategy on every hole to score well. For example, the strategically placed bunkers and water hazards are tricky, but easily seen from each tee box. The greens have plenty of subtle undulations, and they reward and encourage a variety of approach shots. On the other hand, each holes difficulty can be moderated daily by specific pin positions, easy or challenging. Furthermore, various tee box locations allow for both low and mid-handicappers to choose the right course length for their game. 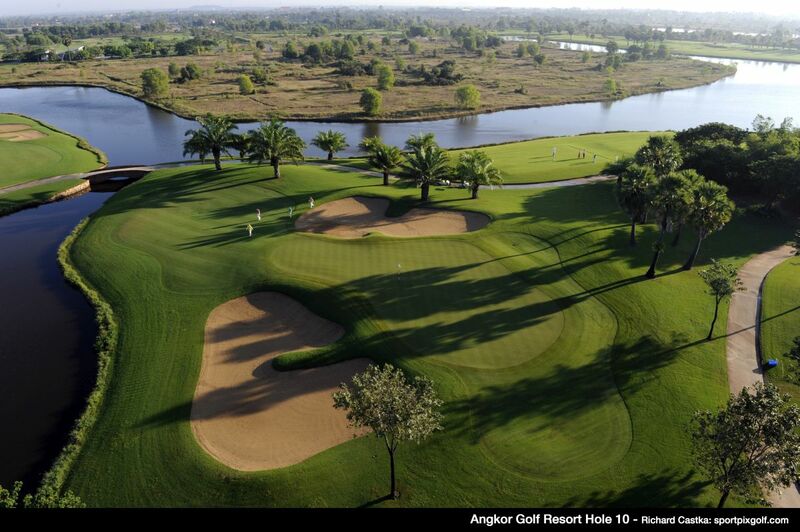 The final three holes make up some of the most challenging, but fun, holes on the Angkor Resort golf course. The par-5 16th is a 588 monster that is probably not reachable in two shots except for very long hitters. The angle of the green together with the water on the left of the hole poses a real challenge for those wishing to get their approach shots close. A cautious lay-up, away from the hazard, on the second shot will leave a tough pitch over a deep bunker to a shallow green. Hole 17 is the longest par three on the course and plays to a green guarded by water on the right side. 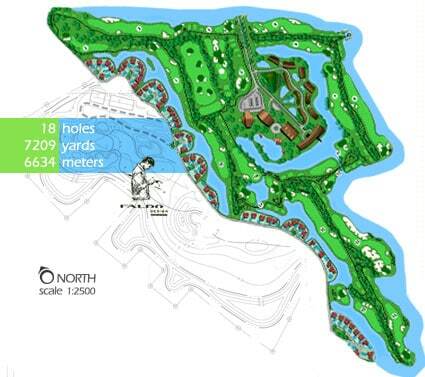 The back pin locations, in particular, will demand a very well hit accurate tee shot. The 440 yard par-4 finishing hole is as good as they come and will undoubtedly lead to some dramatic finishes, a Faldo signature! The slight dogleg to the left sees water running down the left side affecting both the tee shot and the approach. The best tee shot must challenge the water on the left to open up into the green. 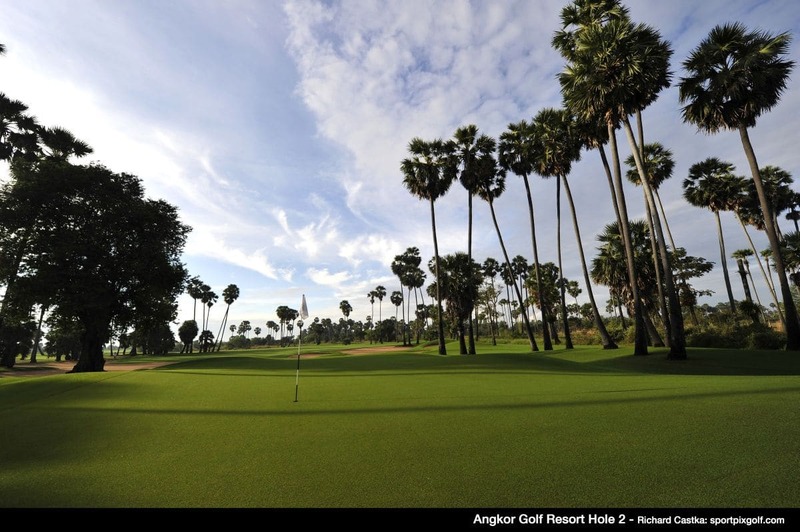 The Angkor Resort golf course is sure to offer enjoyment for all players and will have golfers coming back time and time again. 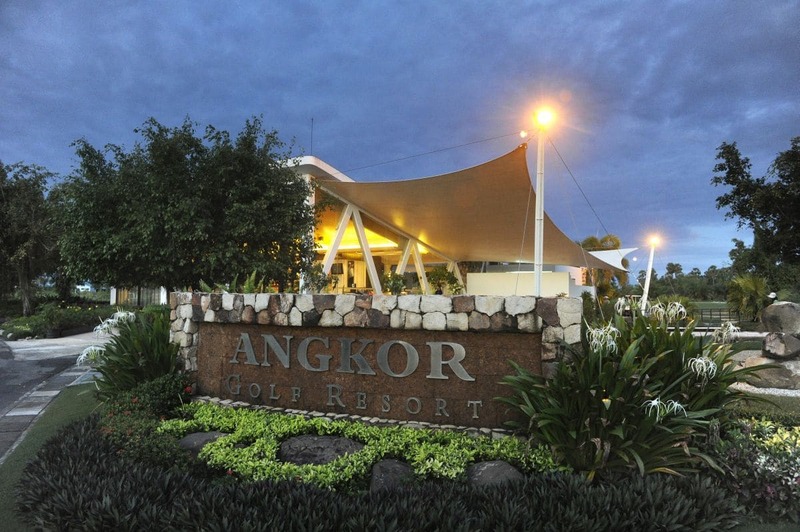 Don&apos;t miss Angkor Golf Resort&apos;s 300-meter long driving range; a great practice facility to tune up before your next round! 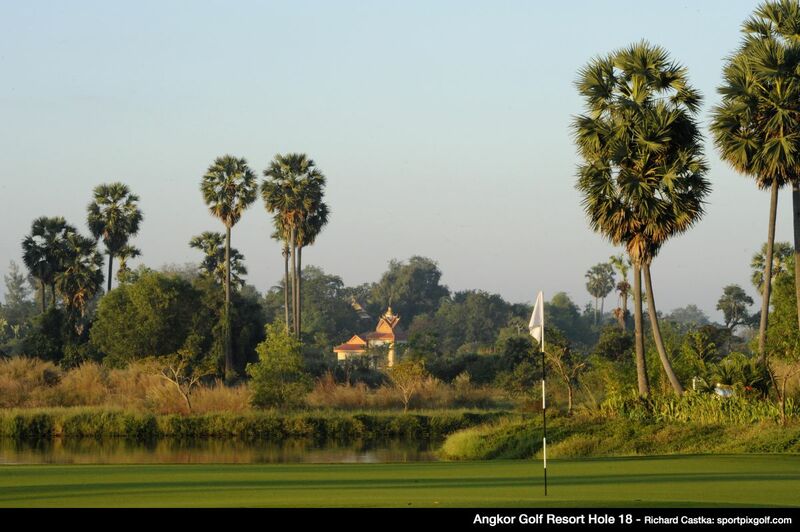 The Angkor Golf Club is the place to play on all Cambodia golf holidays. 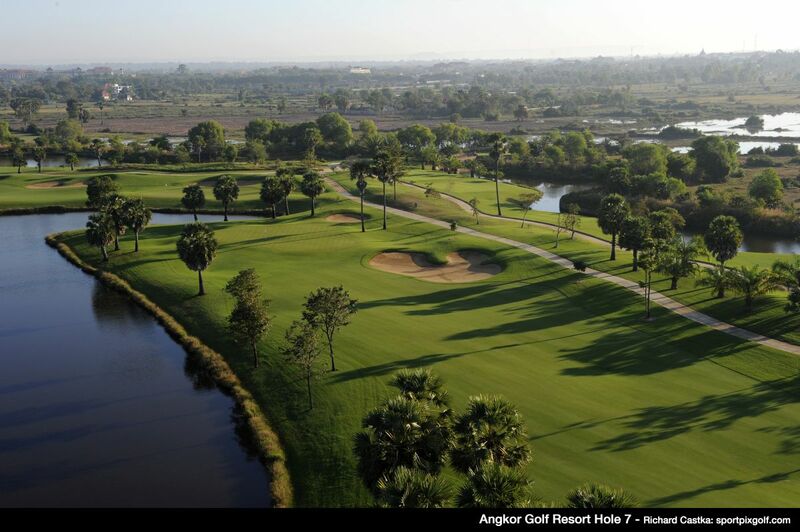 Have you played golf at the Angkor Golf Resort and took some nice photos that you would like to share with other golfers? Send them to us and we may upload them here. Thank you in advance!